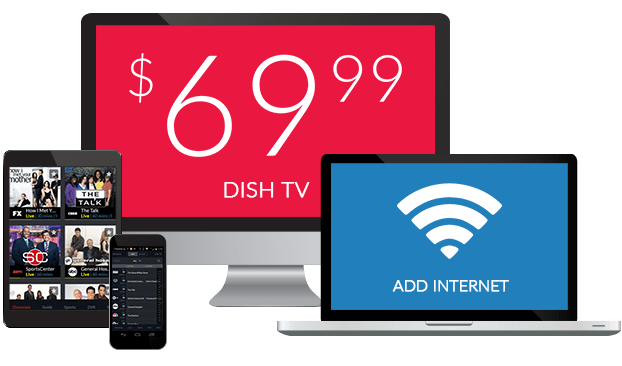 Get Free HD for life with DISH! Free HD for Life with DISH! 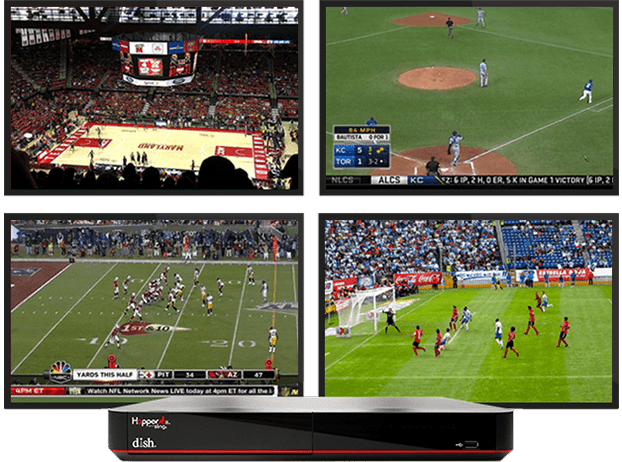 High definition (HD) is a game changer for the way we experience our visual content and unlike most providers who charge premium rates for this upgrade, DISH is giving it away for free! HD provides a true-to-life picture, with sharper images, brighter colors and an excellent experience that cannot be found with standard programming. So, if you’re looking for a true cinematic experience from the comfort of your own home, HD is the only way to go! We’re going to keep it simple, high definition programming is a high resolution, widescreen format that shows content at a higher framerate. This gives more of an accurate and defined image on the screen that’s completely engaging and truer to what we see in everyday life, unlike in standard definition. No more static, no more dropped frames and no more poor quality. 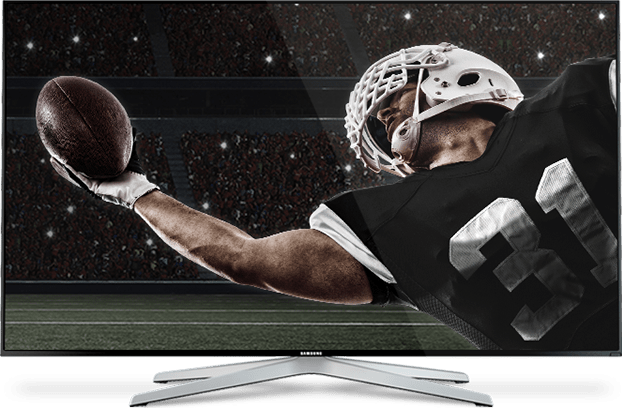 Whether you want to immerse yourself in the distant galaxies of fantasy, cry to the latest romance movie, or be closer to the glory of the Super Bowl, World Series, NBA Finals and Stanley Cup, you can do this with crystal clarity making you a part of the action. Once you go HD, you never go back, and with DISH, you don’t have to. Get rid of the hidden HD fees charged by many cable providers and get a full upgrade – without the cost! 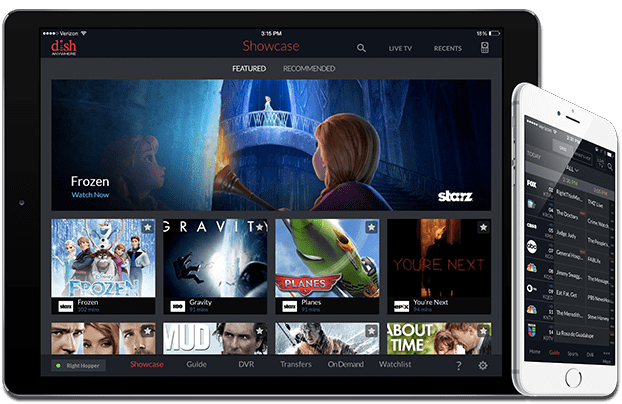 You can get over 200 HD channels and all plans come with free premium channels,* such as Showtime, as well as a Smart HD DVR and installation at no extra cost, free installation in up to 6 rooms, and more! 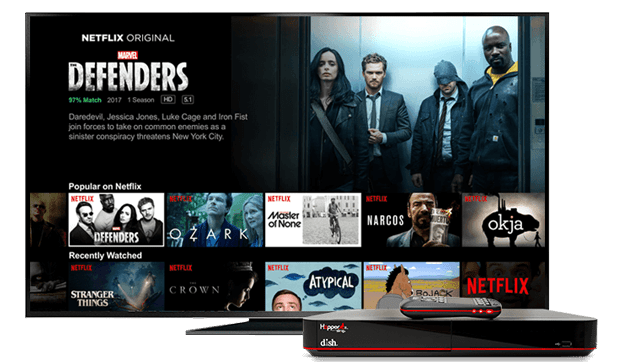 You could be saving $120 per year alone, compared to other providers and when you choose a TV package with DISH, we’ll give you stunning 1080p HD and 4K Ultra HD whenever it’s available, all at no extra charge. 1. An HD compatible TV – You can check this by looking in the “technical specifications” in your TV manual, or finding the resolution. If the resolution is above 720p, you can watch in HD. 2. 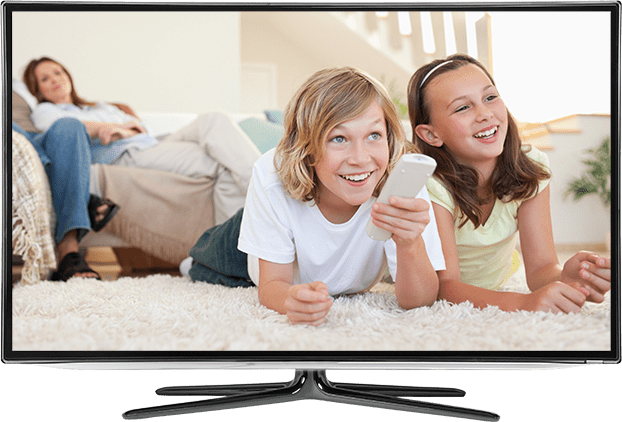 HD programming sent to the TV – Although buying a new HD-ready TV won’t automatically give you HD programmes, purchasing a new HDTV DISH network package can give you this for life. It really is that easy! If you want to set your viewing apart and you’re ready to experience the brilliance of HD? Click here to explore your DISH package options.